At 7:28 this morning, I received a message from our very special friend. Tracy. She's the incredible lady that I went to school with over 30 years ago. And finally, after over 3 decades, got to see, hug, and share a meal with back in June. Tracy and her son, James, will be attending Lisa's 50th Backyard Birthday Bash. Her message reminded me that it's only 10 days away! My first reaction was to belt out, "Yikes!" 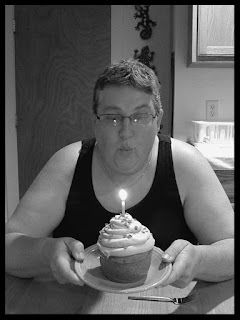 I have 3 goals for Lisa's 50th Backyard Birthday Bash. 1. To keep things as simple and stressfree as possible. 2. Not stress about the weather because we have a rain date. 3. Spend most of my time outside, with our guests, enjoying their company and the entertainment provided by Jonny Debit. We have a lot of stuff to get done between now and then. Work. DIY Dog Mom Project. Final details. Door prizes. Our regular daily chores and projects. Mother Nature is unpredictable. We have a rain date and we included that on the invitation. The bulk of our food will be cold foods like grinders, wraps, a wide variety of salads, appetizers, and desserts. We don't have to contend with cooking dishes in the oven or firing up the grill. Once the food is out, that's it. Have at it. Help yourself. Eat. Enjoy. Repeat. 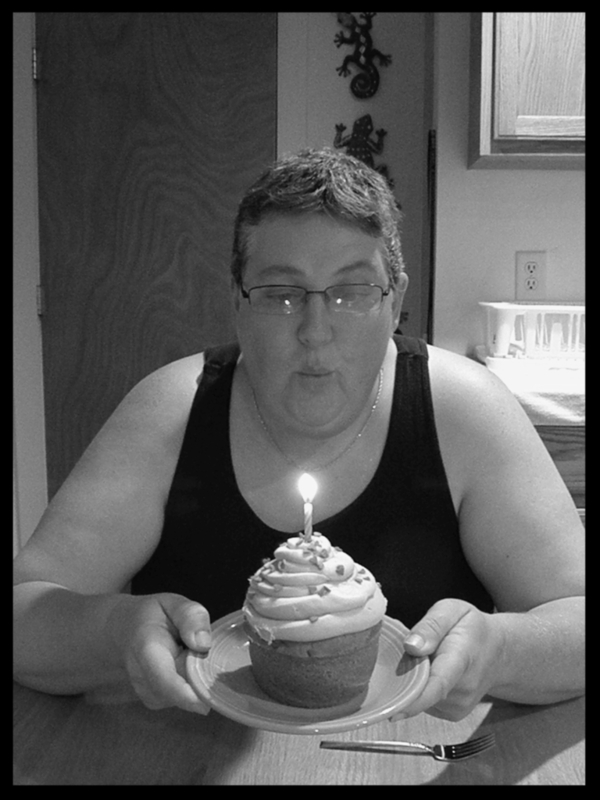 We'll be having a cupcake break and song to commemorate Lisa's 50th birthday. Then, drawing the names for door prizes. Sit back. Relax. Eat. Enjoy the people, conversation, great music and song, and life.